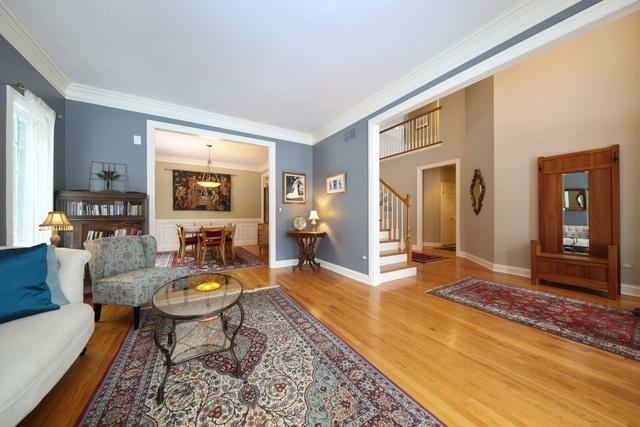 Fabulous home...nationally ranked Hinsdale Central! McNaughton built home with 3 finished levels, top quality finishes, tastefully updated, meticulously maintained, clean, clean, clean! Super floor plan that is ideal for multi-generational living. 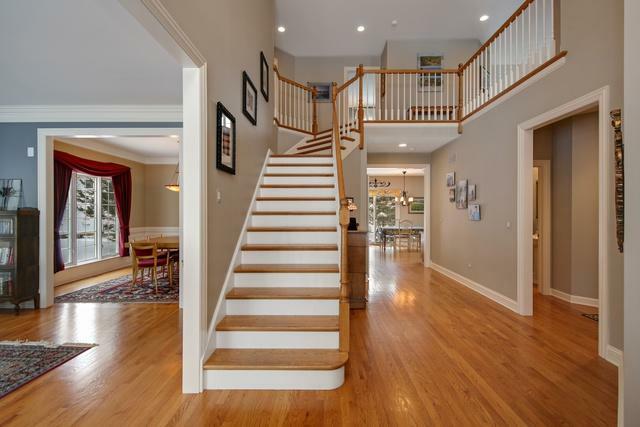 Dual staircases make traffic flow easy creating a private back entrance to the upstairs. 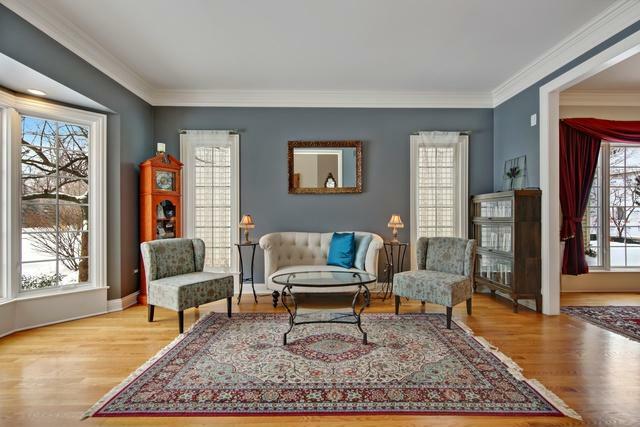 Gracious Living Room & Dining Room with a Butler Pantry. Kitchen has beautiful cabinetry, granite counters, SS appliances, opens into Family Room with a dramatic Fireplace, Wet Bar with Italian tiles, built-in Desk, access to backyard, with sunlight pouring into every window. Home Office on main level with full closet. Master Suite has two huge walk-in closets, spacious bathroom. Full finished Basement with a Bedroom, full Bath, 2nd Family Room, Recreation Room, Exercise Room, Storage Room, wine closet. Three car garage has room for toys too. Great Westmont taxes! Check out the great town of Westmont...lots of great things are happening town & school!